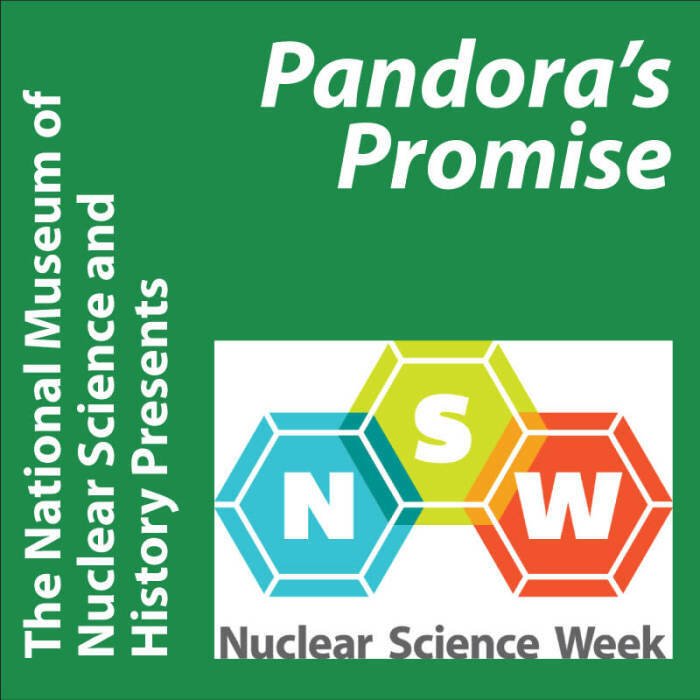 Nuclear Science Week (NSW) is an international, broadly observed week-long celebration to focus local, regional, national and international interest on all aspects of nuclear science. NSW takes place each year on the third week of October, and each day of NSW provides for learning about the contributions, innovations and opportunities that can be found by exploring nuclear science. During the week, educators, students, employers and the community participate in a national recognition of how nuclear science plays a vital role in the lives of Americans – and the world. Activities during the week are intended to build awareness of the contributions of the nuclear science industry and those who work in it every day. 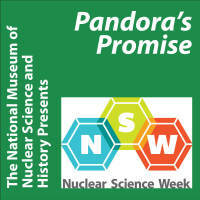 A number of local events take place all over the nation during Nuclear Science Week. It is celebrated in cities big and small, and any community is invited to get involved and host a Nuclear Science Week celebration. Each year a different city is chosen to host a “Big Event”, and smaller celebrations take place throughout the country. 6:00 – 6:30 pm: Showing of the American Nuclear Society’s Navigating Nuclear: Energizing Our World™ virtual field trip.